Over the centuries, orchestral music has given us a category of works that stand apart as transcendent expressions of the human spirit. What are these "greatest of the greats"? Find out in these 32 richly detailed lectures that take you on a sumptuous grand tour of the symphonic pieces that continue to live at the center of our musical culture. 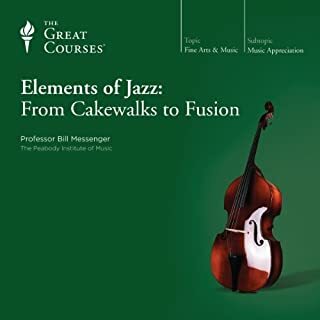 These thirty masterworks form an essential foundation for any music collection and a focal point for understanding the orchestral medium and deepening your insight into the communicative power of music. While seasoned music lovers will find the lectures a revealing journey through the repertoire, the course welcomes newcomers to orchestral music, offering a very accessible point of entry to this magnificent repertoire. You'll encounter symphonies, concertos, tone poems, symphonic poems, and suites, delving into the works through extensive musical excerpts. The course covers the major eras and stylistic periods in Western music from the early 18th- to the mid-20th centuries and highlights a wide range of European and American works. Among these: Haydn's Symphony no. 104, Beethoven's Ninth Symphony, Stravinsky's The Rite of Spring, and Shostakovich's Symphony no. 5. Throughout these lectures, you'll learn about the major musical forms found in orchestral writing and how they're used in conveying expressive meanings. Knowing how these forms work allows you to grasp the structure of the music as you hear it, and also to appreciate how the greatest composers used them, extended them, and finally departed from them in sublimely original ways. This lecture series by Robert Greenberg on the 30 Greatest Orchestral Works is an amazing journey through music and the history of music starting with Vivaldi and ending with Shostakovich. I learned a great deal about music and especially the composers and what they tried to accomplish through their music. I had no idea that at one time composers working for patrons were expected to come up with something new every month and didn't start writing their works down until people started asking them to play something again. Can you imagine how many great works were lost because they were not written down? He ends the lectures talking about some composers like Bizet and Bartok whose estates refuse to allow the Great Courses to teach their works, which is a shame. I know now what to look for in a piece of music and some more composers I should look into. I can highly recommend the course and the lecturer. As someone with an extremely limited knowledge of music I have always felt intimidated by classical compositions. I could not tell you the difference between a symphony and a concerto, but after listening to these lectures I have a much better appreciation of them. The lecturer's delivery is a cross of Lewis Black and George Will--authoritative but wickedly funny. He actually made me laugh out loud a few times. His passion for these works comes through in every lecture. The format he follows is a brief bio-sketch of the composer followed by snippets of music and commentary. When he says "notice how the composer uses dissonant harmonies to convey struggle" you can actually hear it. Each lecture is meant to be complete in itself allowing you to jump around, but I found listening beginning to end to be most convenient. This is an ideal work for an audio book. I'm very pleased with how they have formatted these lectures. 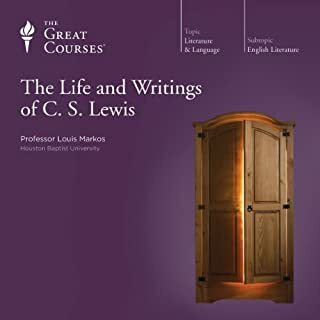 Each 45 minute lecture discusses the composer's life and current circumstances while they had composed the piece, as well as the current music environment that influenced it. Then the featured piece of that lectures plays through in snippets with pauses to discuss what is being heard and highlights the structural form of each work. It's a great way to break down and highlight each piece especially if you have access to listen to it in its entirety later on. Would you listen to The 30 Greatest Orchestral Works again? Why? I'm in the habit of listening to audiobooks while I'm running. For most of those books, I could probably get a better understanding if I sit down and read the book in paper. 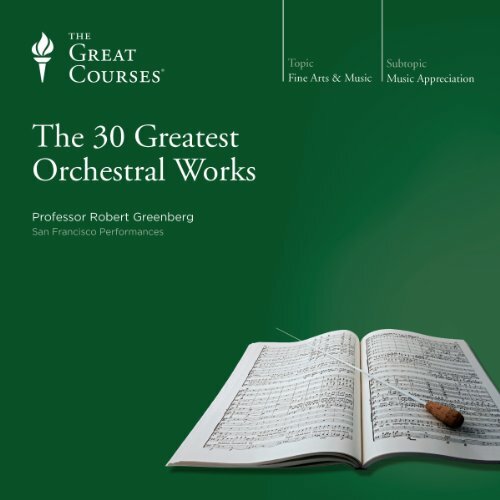 However, it is different for the 30 greatest orchestral works. The presentation is just perfect and could not be achieved if not in audio form. What made the experience of listening to The 30 Greatest Orchestral Works the most enjoyable? This is something I always wanted to learn about but since I never grew up in music or play a musical instrument I had limited access to this type of information. But this book can obviously be appreciated by experienced people in music as well. I liked the idea that there are stories behind the music. The music as explained by this Professor teaches you how the composer is expressing himself with the music. Once you hear what the story is behind the music and the background of the composer it all makes beautiful sense. Professor Greenberg was an awesome narrator/professor. 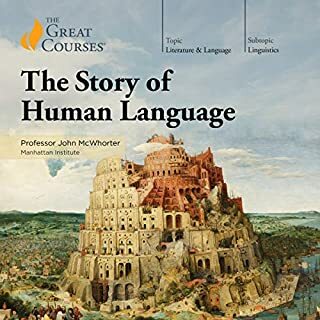 He could easily be a professional narrator which is unlike some of the "Great Courses" narrators since they are professors. But Greenberg is great and very easy to listen to. You can pick up on his experience and passion. I never knew the about the stories behind the music and that the composers were actually expressing themselves so specifically with the music. When Greenberg informs you what it is the composer is 'saying' at each point in the music it makes wonderful sense. I don't know how I could have listened to these pieces in the past without knowing the stories behind them. Its like the greatest hits of orchestral music. Greenberg plays the highlights of the scores and you don't have to listen to an hour of music. He picks up on the highlights of each piece of music and explains to you what is going on with the music at that particular time. 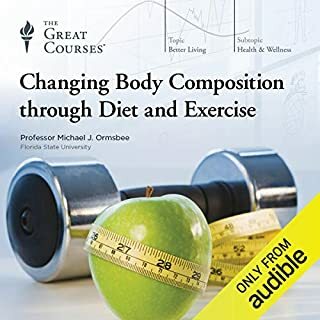 I would have to say this is one of the best books I've listened to, although it is not technically a book. 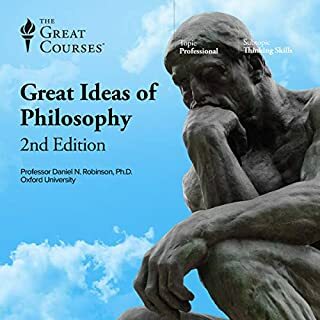 It is a part of the Great Courses series, through which you can increase your knowledge of just about anything.. This one is absolutely fabulous from my point of view. 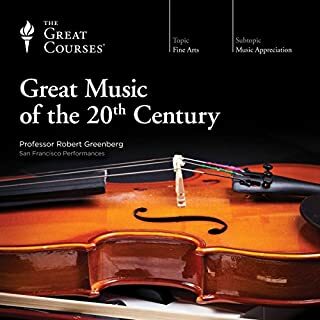 The author, Professor Robert Greenberg, took thirty of what he considers the very best of the Western Hemisphere orchestral works of the last three and a half centuries and expounded on them and their composers. Being somewhat of a music historian wannabee, I was so enthralled that the time fairly flew as I was absorbed in these classes. It made me want to go to my own recordings of these pieces and listen to them each from start to finish with new light and understanding. Bravo, Dr. Greenberg. Please keep these classes coming!! Where does The 30 Greatest Orchestral Works rank among all the audiobooks you’ve listened to so far? The professor - his enthusiasm, knowledge and delivery....and the music, of course! Thank you...I'll listen to this whole series time and time again. The course covers most of the works and composers you would expect. I had an enjoyable time listening to the music before listening to the lecture. The lectures then gave new meaning to what i had listened to and provided important historical setting to the master work and the composer. At this price a must listen for all music lovers. One of the best music courses I’ve heard. 1. Knowledge. Stuff I didn’t know (or maybe had wrong). 3. No “insider jargon” that keeps me rushing to Google. 4. Plenty of things to follow up. This course gets full marks on all four.